Start by making the sauce. Place the saffron strands into glass, pour over the hot water and let infuse for 5 minutes. Pour the infusion into a bowl containing the yoghurt, crushed garlic, lemon juice, olive oil and some salt. Whisk well to get a smooth, golden sauce. Taste for seasoning and chill until ready to use (Can be made up to 3 days in advance). Cut the aubergines/eggplants into 1 cm slices (cross-wise). Brush both sides with oil, sprinkle with salt and pepper. Grill on a very hot griddle pan until soft and golden brown, then flip over and fry the other side until golden brown as well. (Alternatively - and originally - roast for 20-30 minutes in a 220 C oven). (This can also be done up to 3 days in advance. Keep the roasted aubergine slices in the fridge, but bring to room temperature before serving). To serve - layer the roasted aubergine slices onto a serving dish, slices slightly overlapping. 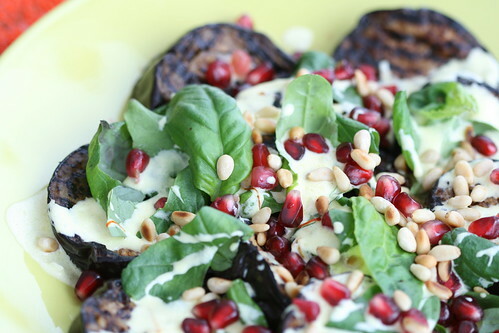 Drizzle with saffron yogurt, sprinkle with toasted pine nuts, torn basil leaves and pomegranate seeds. I've never heard of the cookbook, but it sounds fantastic based on everything you've made out of it so far. I ADORE all the flavors of this dish, just wish my husband could appreciate saffron more. Looks really pretty with the pomegranate seeds sprinkled over the top- such a nice summer dish! I am still working on a previous book of theirs; they are most imaginative putting together the great but unexpected. This eggplant recipe sounds wonderful but I must ask, did you mean a handful of basil leaves, or basil seeds. I don't think I have ever collected basil seeds. This is just gorgeous. 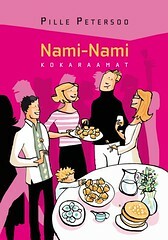 I have the first book too, need to get cooking from it. Your recipes are very much different from the other people and from the picture they seems to be really tasty. 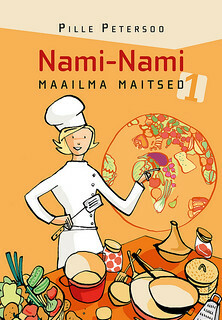 Been hearing rave reviews of this cookbook from all over - I need to get my hands on it! Salad looks beautifully exotic & flavourful. This looks so wonderful. I have a lonesome eggplant in the fridge, and homemade yogurt and saffron. But no pomegranate seeds. Are you able to find them fresh this time of year? Oh, how beautiful! Ottolenghi is a genius - all his recipes just WORK. Don't have Plenty yet, but it's definitely on my hotlist! I made this today and found it disappointing. Maybe it was my yoghurt (a little on the tangy side), or that I used cashews instead of pine nuts? I don't know but I wasn't crazy about this. Kind of a let down because I almost always adore Ottolenghi's recipes. 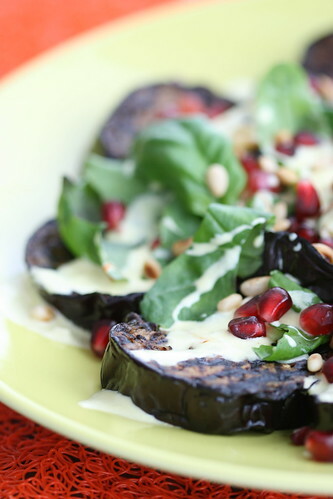 Worth seeking out is his chermoula aubergine with yoghurt, a much better dish in my world! This looks delicious and fresh, Ive used saffron and yoghurt before (with onion) as a marinate for chicken and it is amazing flavour. Had the walnut yoghurt yesterday - fabulous - but can't find the recipe - any help?